Subject: After reading Disruptive Innovation by Clayton Christensen, discuss Christensen’s ideas about disruptive innovation. Do you agree or disagree? Do you see parallels with other technologies? I do agree with Christensen’s ideas about disruptive innovation, particularly in education for several reasons. First, my background is in education. Specifically, I spent ten years with a for-profit school. The idea of education being a business, as Christensen states several times was totally foreign to me. In a very naïve way, I believed schools existed, funded by some mysterious source and in it for the good of educating America’s youth. Part of this came from going to a small, private, Catholic liberal arts college which stressed the whole experience of becoming a well-rounded individual. Working for the for-profit institution, I learned very quickly how much of a business education is – on every level. In the case of education – this is the ongoing struggle. I was going to talk a lot about my history with online education, and how earlier in my career, pursuing a Master’s degree was scoffed at by my former employer. The end of that story is this: I got my MFA online, began this program wo months after graduation and managed to secure a better job at a four-year university. 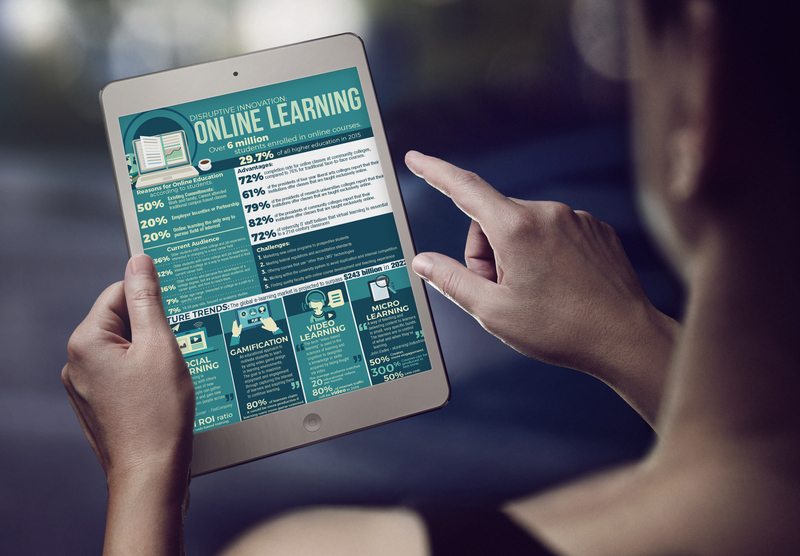 Online education is no longer inferior. What I want to talk about instead is the idea of disruption in education and how there is a crossroads as Christensen discusses: there is either a threat or an opportunity and schools need to embrace online education – but not all of them. My former school is a diploma and Associates degree granting institution. As a for-profit school, they are governed by very strict accreditation rules which get stricter and stricter. However, since they are focusing on a very specific demographic – specifically: “young men and women career education and training that can be completed in as short a time as practical, yet be thorough enough to ensure a good entry-level job and a solid base for future progress in a selected career field” – they feel zero pressure to consider online offerings. The subject was brought up several times, but since they have a very specific formula for their schools, and a very specific demographic, it is not worth pursuing. My current school, however falls into some of the same trappings Christensen muses about with Harvard – there is a dilemma facing today’s student: there are excellent schools online offering excellent programs in a modular, customizable way for less money and without the stigma of being a “lesser option.” Students are coming from so many backgrounds, learning situations, and financial hardships that attending schools in a traditional manner does not work for them. If schools want to remain relevant, they need to see online learning as an opportunity, not a threat. Seton Hill is currently developing more and more online offerings – which is so exciting to see. 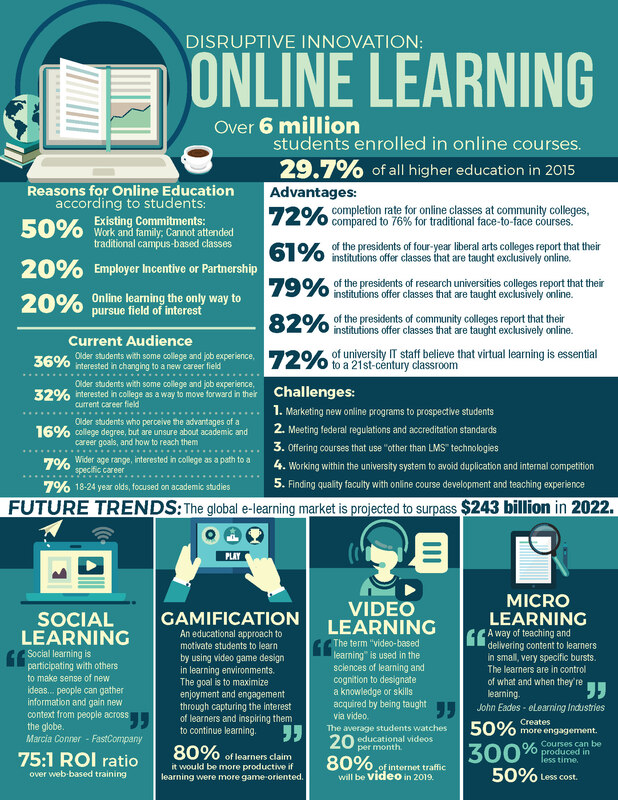 They are embracing online education as an opportunity to broaden their reach and help more students. Of course, this is a financial decision as well – it makes financial sense to develop online offerings within an Apple Distinguished school. The technological platform is there. One of the most interesting things about Christensen’s book and his discussion online is the fact that I didn’t know some of the backstory behind his association with Harvard. I read a book called The End of College by Kevin Carey about two years ago. In it, he discusses MIT and Harvard’s joint project called the University of Everywhere: “At the University of Everywhere, educational resources that have been scarce and expensive for centuries will be abundant and free. Anything that can be digitized— books, lecture videos, images, sounds, and increasingly powerful digital learning environments— will be available to anyone in the world with an Internet connection.” It’s amazing. It seems to me that Harvard has listened to Christensen’s opinions and embraced the disruptive innovation of online learning and are yet again pioneering new paths in education.